Grown Rogue announces the launch of GRAM, an affordable value marijuana brand that promises quality cannabis among the most competitively priced in the market. The newest brand in the Grown Rogue portfolio, GRAM, is designed with the budget cannabis consumer in mind. GRAM provides simple packaging and capitalizes on internal economies of scale to offer great products at an affordable price. 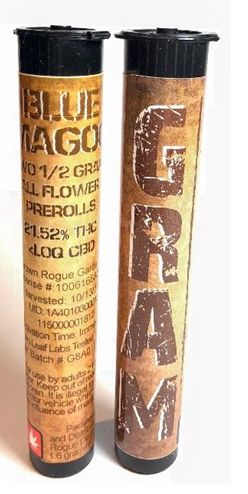 Obie Strickler, CEO and co-founder of Grown Rogue commented on the origin of GRAM, “Our team evaluated demographics of the consumer as well as certain market conditions and realized a high quality, price effective product line in the market-place would be well received.” GRAM currently offers strain-specific flower, pre-rolls, and concentrates. GRAM anticipates expanding the product offering to cartridges and edibles later this year. 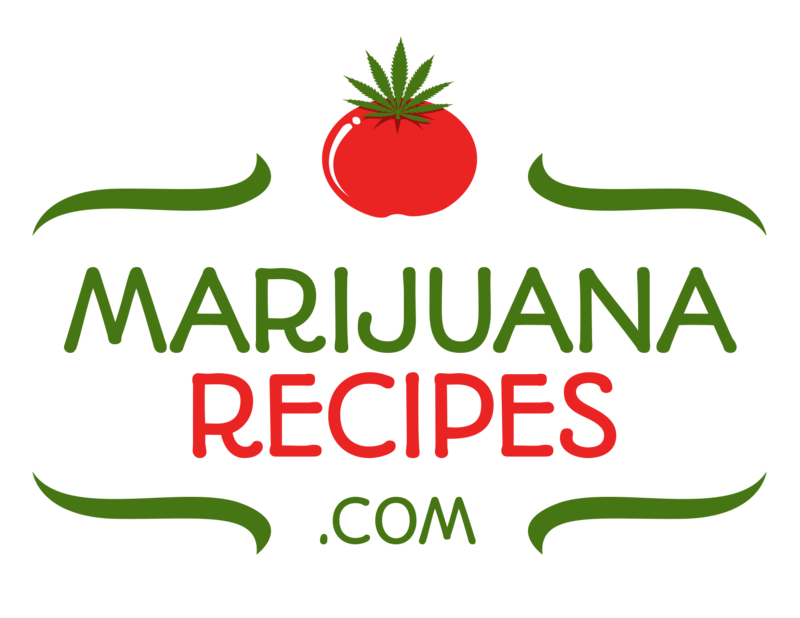 GRAM products are currently offered in one ½ gram or two ½ gram pre-rolled joint containers, or a single full gram joint per container. These options enable GRAM to reach a number of different consumers by providing the exact right product based on their needs. All pre-roll flower is sourced directly from the farmer, and “meticulously crafted with just the right length of crutch and tightness of the roll to ensure a clean and smooth draw when smoking,” Strickler said. GRAM concentrates are sourced from a variety of state licensed processing companies in Oregon. Currently, the expansion of the GRAM product line is primarily focused on shatter products but will also be offering wax and pull and snap in the future. GRAM’s most recent product is a dark chocolate carefully infused with THC/CBD and delicately finished with best-iValun-class standards through Grown Rogue’s partnership with world renowned chocolatier, Lillie Belle. More on this chocolate partnership news will be released in late September. For now, the company proudly presents this photo to whet your appetite. Grown Rogue is a multi-state (Oregon and California) seed-to-experience cannabis brand. The entrepreneurial husband and wife team of Obie and Sarah Strickler shifted a 12 year medical company into Grown Rogue to provide premiere cannabis to the Pacific northwest. Grown Rogue products are categorized according to desired user experiences: Relax, Optimize, Groove, Uplift and Energize. The cannabis brand’s line offers flower, pre-rolls and extracts including shatter, wax, oil and sugar. To provide customers with “The Right Experience, Every Time.”™, Grown Rogue grows only the finest cannabis at two wholly owned outdoor facilities and one state of the art 17,000 sq.ft. indoor grow operation, utilizing organic farming practices and meeting all Clean Green Certified standards. The Company also sources high quality flower from Phylos Certified cultivars. 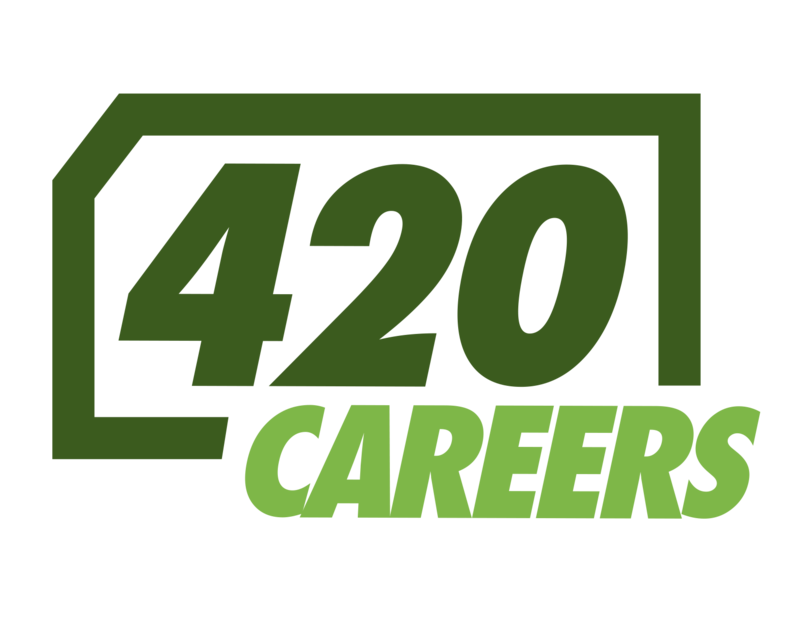 The Company’s wholly-owned subsidiary, Rogue Distribution, is the exclusive Microsoft partner in Oregon for the 365 Cannabis™ seed-to-sale ERP software solution powered by Microsoft Dynamics. Rogue Distribution is expanding this ERP model in other states to provide the sophistication, scalability, and security of a fully compliant Cannabis business process & POS system to improve transparency and efficiency to the entire cannabis supply chain. For more information, visit https://www.grownrogue.com/.